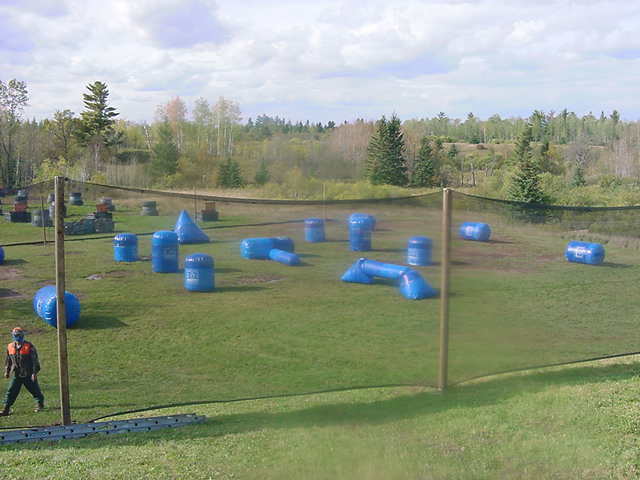 Superior Paintball (SP), the ORIGINAL and BEST Paintball Park in the Twin Ports is always ready for action! We have 30 years experience in the business. So you can expect the best fields, gear and prices in the area! Too hot out?!?!? SP, is located not too far off Lake Superior so we are always 10-15 degrees cooler! Anyone can play paintball! It makes the perfect time out with family, coworkers, birthday party or for a bachelor/ bachelorette party. You know someone you've just wanted to shoot don't you? * We have limited sizes and availability on camo. It is first come, first served.